I’m playing hookey again! 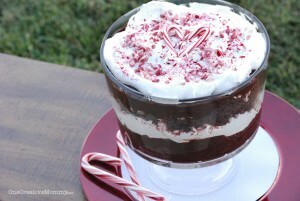 Come and visit me at Salt Tree, where I’ll be sharing a yummy holiday dessert. I’ll give you a hint: It has chocolate cake, whipped cream, pudding, and peppermint. Hungry yet? Here’s a sneak peek. You won’t want to miss it! I’ll see you back here tomorrow for Fantastic Features from One Creative Weekend. Thanks for stopping by! Oh definitely must check that out! :) Hopping on over!